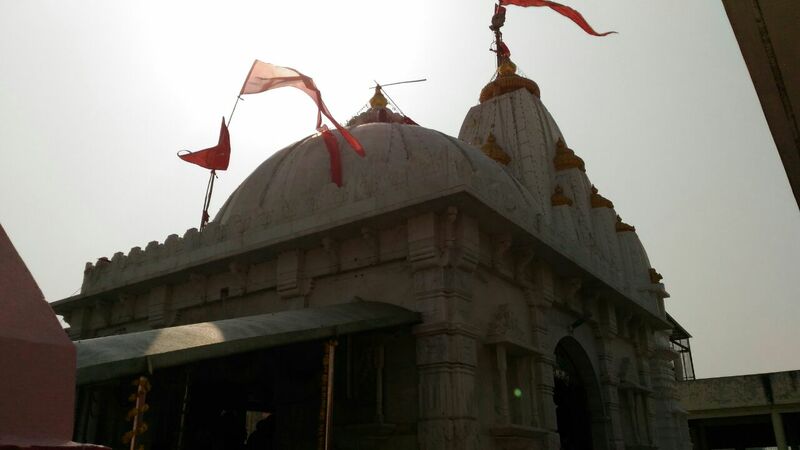 Here is Some information about Ashapuri Temple in piplav Gujarat India. 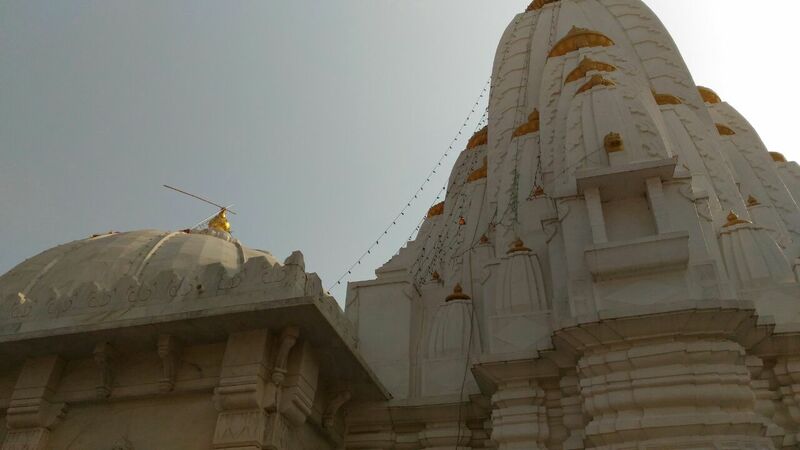 Location: Piplav Village,near sojitra ,Anand district in gujarat. 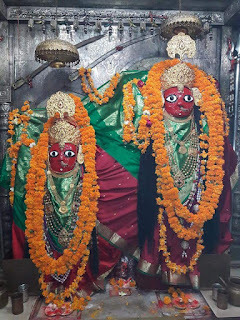 Ashapura Mata Temple located in piplav village in the taluka Sojintra of Anand district, Gujarat, India.ashapuri Mataji Temple in many ways it is associated with. 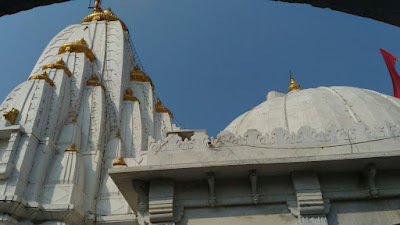 Ahsapuri Mataji inside the square right next built the panchmukhi Mahadev and bhimnath mahadev or naraneshwar sivalayo​​. 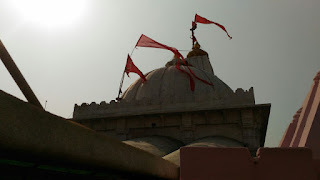 Since the construction of a temple from Peshwa rajavi built the Mataji idol on both sides, continuous flame(lamp) is view. It is a oil and another ghino lamp (flame) are Both the flame remains intact published. It is said that Arjuna and Krishna bathing in the lake, so its name is called narnarayana lake. Many devoteesfrom Gujarat mataji sight of many. 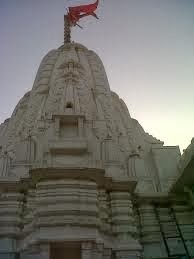 Here night for the management of the temple is 10 thousand up to abanquet cook can also be arranged. On the left side of the built Ganapati murti, taralesvara Mahadev, khodiyar Mata, hanuman mandir, Mahadevand deram loteswar Mahadev temple. 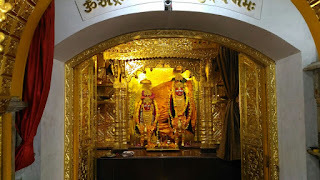 Hanuman temple is very old and many statues of the god Bhairav ​​in period. 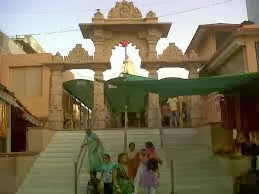 (Whose history is not available) Mataji is situated right in front of a large lake. 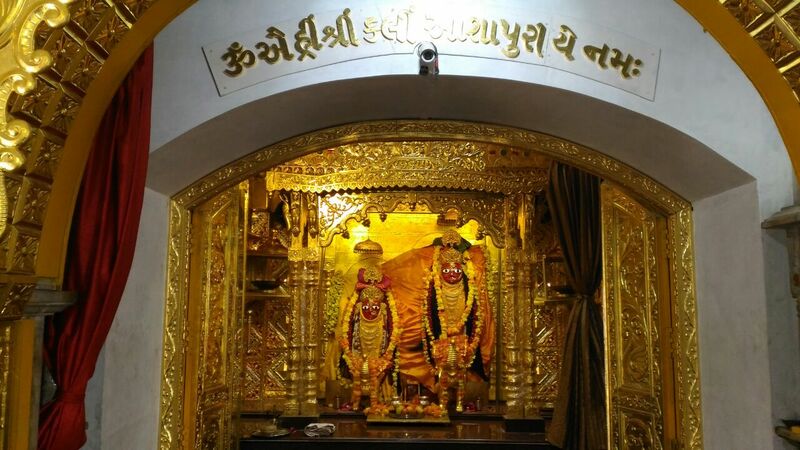 Since the establishment of the west Mataji bhadarava Sud athama here and nomano the largest fair in thee. In addition, a largesacrificial athame Mataji are made​​. The four direction of the devotees for darshan yajnanam umati a human maheraman. On the second day of the nome goddess 56 bhogano Thal are held. Many devotees and priests of the nine-day fast in the event ekama thi nom. Kuldevi goddess of the community, their home is naivedhya. The naivedhya pudding is Puri, Chana, head, bhajiya, dal - rice, vegetables, head. By Rail: The Local Railway Station is Petlad and junction is anand Railway station. By Bus: There many bus Fecilities and Auto rickshaws and many more transpertation to reach Ashapuri temple piplav.